Kandal province, Cambodia, July 2017: In Cambodia, it is often the case that children with disabilities are hidden by their families, in the belief that they are to be ashamed of. Some children are even chained, or locked up, as parents don’t know how to deal with their children’s conditions or disabilities. 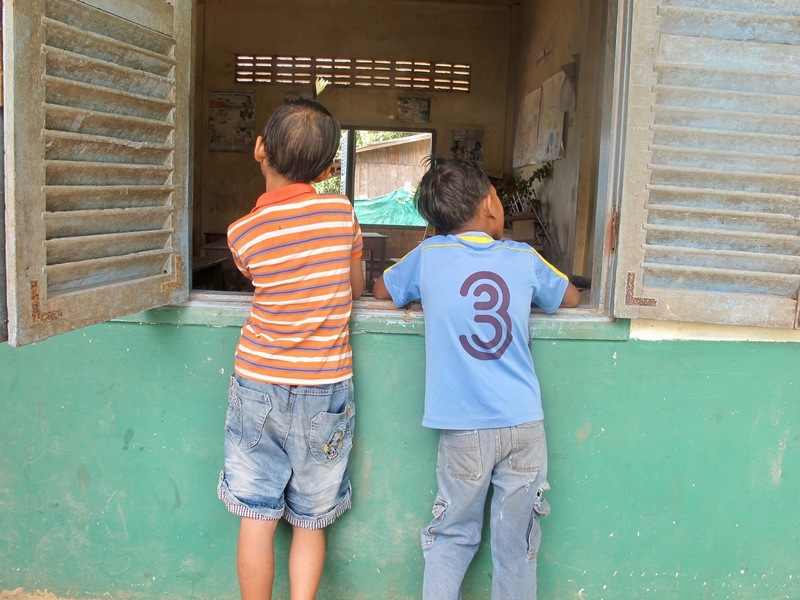 Children with disabilities are some of the most vulnerable and forgotten in Cambodian society: excluded from education and other aspects of life. Students play with their teacher Vim Heak at Chhreak village community pre-school. Ratanakiri Province, Cambodia, June 2017 – Children living in remote, sparsely populated, rural villages have long been denied their basic right to an education and a chance to better their lives. Long travelling distances to provincial schools; a lack of support for the creation of schools in areas with a small population base; and a lack of qualified teachers are all reasons children in marginalized communities across Cambodia fall through the education net. CCWC focal point in Cha Ung Commune. Ratanakiri Province, Cambodia, June 2017 – A grassroots approach is putting more power into the hands of community workers to help them improve the lives of marginalized and impoverished families.